Are you worried about how your spouse, your partner, or someone you used to date is treating you? Are you concerned that a friend, a family member, a coworker, or someone else in your life is possibly being controlled or hurt by their partner? Are you struggling with the impacts of an abusive partner and need some support, even if it is years later? If you answered “yes” to any of the above, our member advocates are here for you. 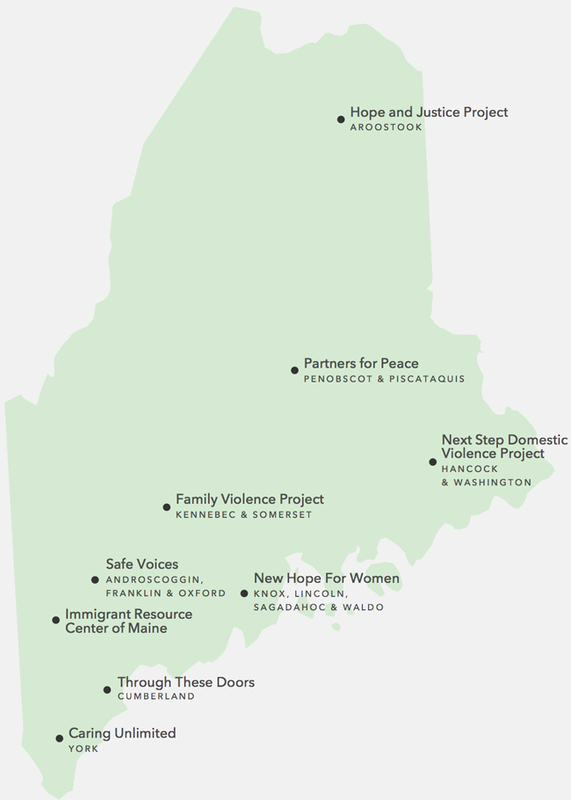 Reach out directly to one of the resources listed below, or call the statewide domestic violence helpline to be connected with support near you: 1-866-834-HELP.